Operatives of various security agencies on Saturday have taken positions in and around the palace of the Oba of Lagos, Rilwan Akiolu, as all dignitaries are seated to receive President Muhammadu Buhari. The News Agency of Nigeria reports that President Buhari, who is scheduled to campaign in Lagos on Saturday, will pay a visit to the Iga Idunganran Palace of the Oba of Lagos. 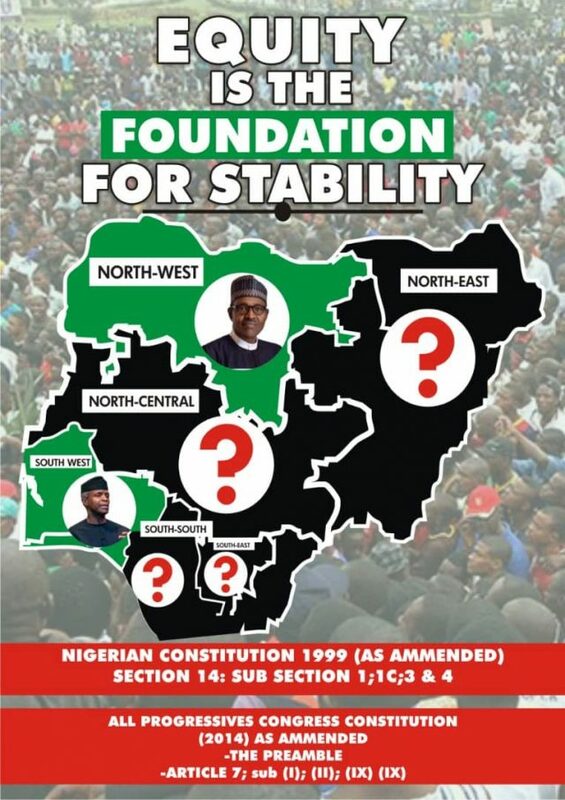 Buhari, the Presidential candidate of the All Progressives Congress is seeking re-election. Akiolu and other traditional rulers as well as the “White Cap’’ chiefs were already seated as at about 8:00 a.m. waiting for the President. Asiwaju Bola Tinubu, APC National Leader and Babatunde Fashola, Minister of Power, Works and Housing are also on seat to receive the President. The security operatives include the Nigeria Police, Nigerian Army, Nigeria Security and Civil Defence Corps, Department of State Security as well as officers of the Lagos State Transport Management Authority. Several party leaders and supporters are also in the palace to welcome and cheer the President. Traditional palace drummers are also waiting to welcome the President as music is being blared in the palace. NAN reports that the APC campaign rally will hold at the Teslim Balogun Stadium in Surulere.